Our Kids MMA classes are designed for kids to learn most aspects for MMA such as takedowns & take down defence striking on the ground and kickboxing all this combined will make your child are more proud more confident, stronger, both physically and mentally. 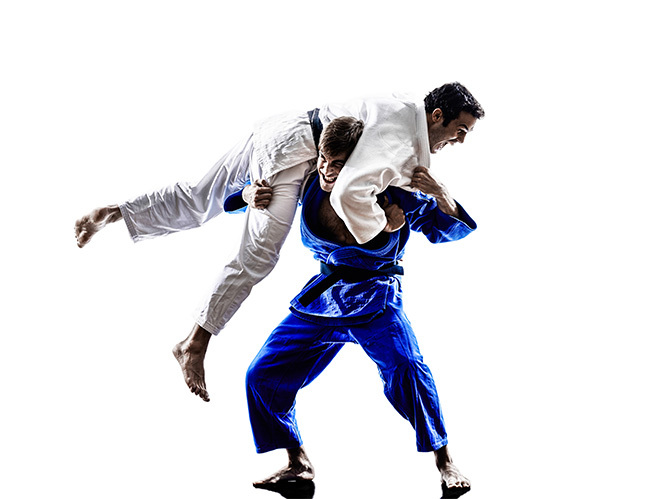 Our Kids BJJ Classes takes kids to the ground and into the world of Brazilian Jiu Jitsu. Learning defence from the ground, how to fall if tripped or pushed over, How to stand back up safely. Our Academy has been very successful with Brazilian Jiu Jitsu all over the world. 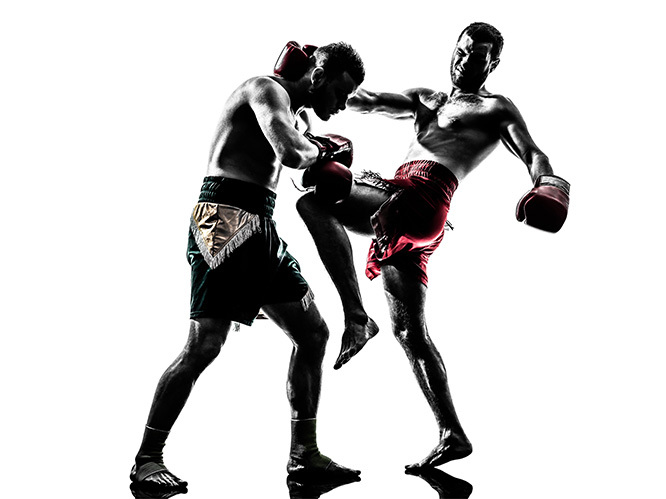 This class teaches kids the finer points of Striking Muay Thai Kick Boxing is a great way to develop fundamental striking. Kids will work on endurance, Learn how to clinch an opponent, use Elbows and Knees and how to defend from these attacks. 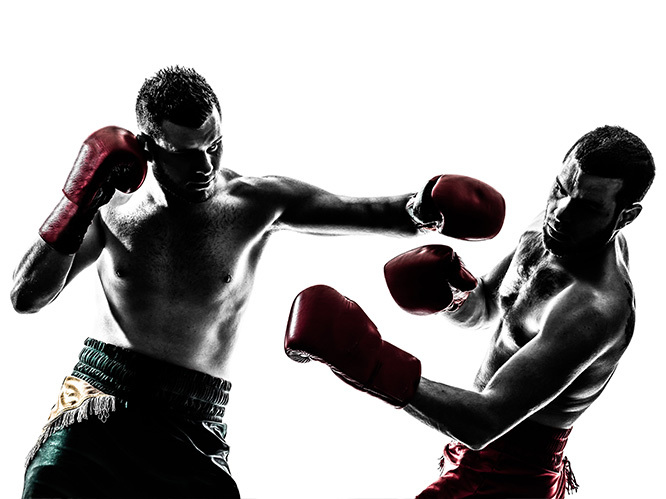 Our Kids Boxing is a Fun and Fast classes focusing on the sweet science of boxing. The class is to improve the sharpness of the kids hands. Learn about targets on the body, and to increase cardio and fight fitness. These classes are very popular with the kids and worth the wait. Our Saturday weapon classes are exciting and challenging. Our classes are done to perfection. Your child will always continue to want to improve. 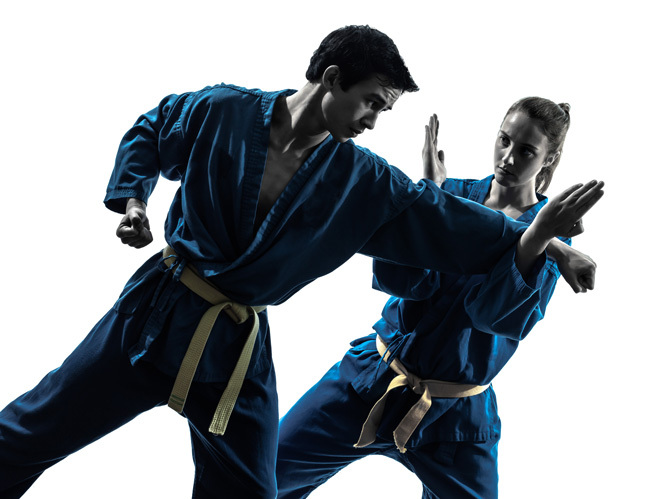 Classes are for any student on our Kempo Karate classes it’s a great additional class to add to your weekly training. Sensei Alex runs weapons classes on the first Tuesday of the month during Kempo Karate Karate for teens & adults Kempo Karate Karate. *this class is not included in our standard memberships charged on top per class to instructor. “I currently have three children enrolled at United Kempo Black Belt Academy. We have been part of the Academy for the past 8 years and I could not recommend them more.